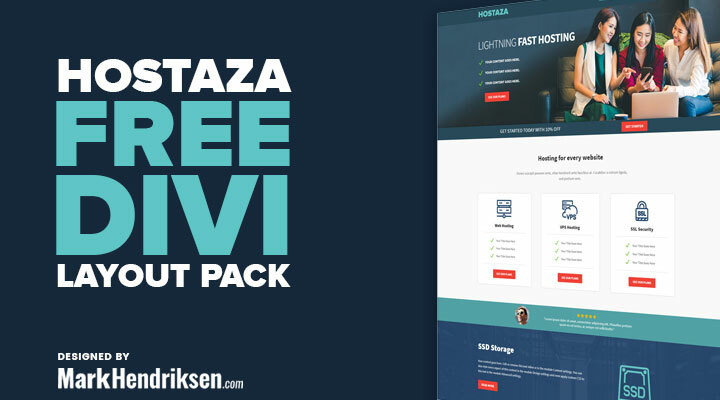 Hostaza is a free Divi layout pack specifically designed for Hosting companiess in mind, but you can use it for all kind of small businesses. Sign up for a free membership and download the package in your dashboard. Images and icons have been replaced due to licensing. You can get the images here. Unzip the ‘Hostaza_layout_pack_UNPACKME.zip’ file to your computer. Go to Divi > Theme Options. Click on the import/export options (up/down arrow). Click on Import and upload Hostaza Theme Options.json. Go to Divi > Theme Customisation. Click on the import/export options (up/down arrow). Click on Import and upload Hostaza Customizer Settings.json. Go to Divi > Divi Library. Click on the import/export options. 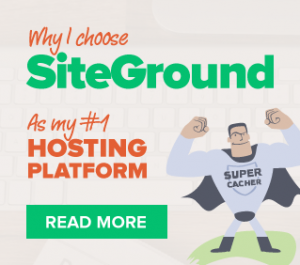 Click on Import and upload Hostaza Builder Layouts.json. Create a new page and go to Load layout > Your Saved Layouts add the page you want to use. Sign up for a Free membership and get access to this and all other free Divi layout packs, cheat sheets, exclusive discounts and much more. Congratulations again for your brillant work. Nice, bold, simple, stunning design. Love these fat fonts. Nicely played! Copyright 2018 | DISCLOSURE: I may be an affiliate for some of the products that I recommend. If you purchase those items through my links I will earn a commission which helps cover the cost of the free resources I provide.